When it comes to Monster Raps, I’m a huge fan. A legitimate fan. I legitimately like these songs. That’s not to say I don’t see why they’re ridiculous. But I like them. I bump them in my car. In a lot of cases, they’re actually good songs. I can not say the same for this particular Monster Rap. Don’t get me wrong, I love The Leprechaun. I love Warwick Davis. I have the box set. Vegas is awesome. Space is fun as well. 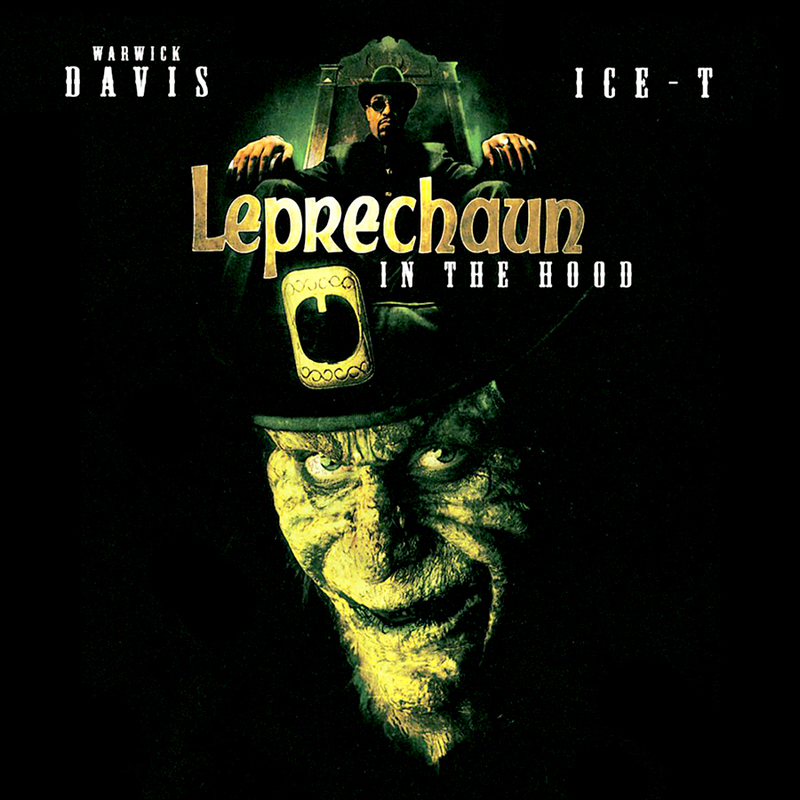 Leprechaun in the Hood is a particular joy, and even Back 2 the Hood has its moments. But Lep In The Hood is not a good song. I enjoy it. I love that it exists. It’s hands-down playlist material, but it’s a bad song, to be sure. It could have been good too; with a better beat, some more inspired lyrics and a little more commitment than the halfassery on display here, this could have been a great Monster Rap. But I’m not one to stare a gift horse in the mouth, and any Warwick Davis rapping as the Leprechaun is better than no Warwick Davis rapping as the Leprechaun, so hats off to the producers on that account. Thank you for giving this to the World, even if the World doesn’t really appreciate it.